When selling your home in the Sedona AZ Home Marketplace - you had better think twice before filing a water damage claim. 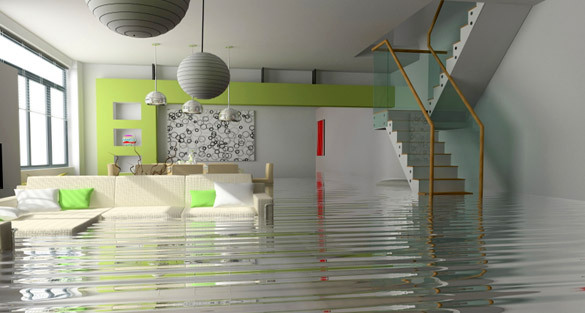 Water damage accounted for about one-fifth of all insurance claims in 2007, says the Insurance Information Institute, with an average amount of $5,531. But insurers claim can , which insurers say may reflect poor home maintenance and better odds that you'll eventually file even bigger claims for mold-related expenses. Depending on your insurer, filing two water-related claims within a five-year period could earn you a premium hike at renewal time or get you dropped altogether. It could also make it harder to find a new policy because all insurers consult a giant database called the Comprehensive Loss Underwriting Exchange, or CLUE, which records all claims against a property over a seven-year period. It might be cheaper to write a check from your emergency fund or take a small loan. Some water claims aren't covered, anyway. Homeowners and renters insurance policies typically cover damage from water that comes from the top down, such as rainfall, a burst pipe or an ice dam. But most policies don't cover rising water from any source, including a drain or sewer backup. A rider to cover a sewer backup will cost about $50 annually. If a water problem is covered, your insurer will probably pay for you to hire a restoration company. If you're in an area at risk for flooding, you may need flood insurance. The average policy costs $540 a year, according to the federal government's National Flood Insurance Program. Reprinted with permission. All Contents ©2011 The Kiplinger Washington Editors.